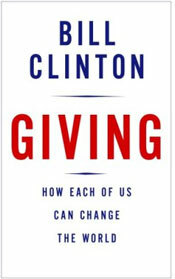 I had recently written a blog post about a book by Bill Clinton called “Giving”. It interested me to write about this again because of the tax returns that had surfaced showing the giving records of the Clinton’s. It somewhat amazed me that his giving had been below the tithe. I don’t understand a person who writes a disciplined book about giving but is sitting on 99 million after only giving 10 million. Some who don’t know, Bill Clinton grossed 109,175,175, and gave 10,256,741, which is just below the 10% mark. You know what another amazing thing is his book income was, $29,580,525! 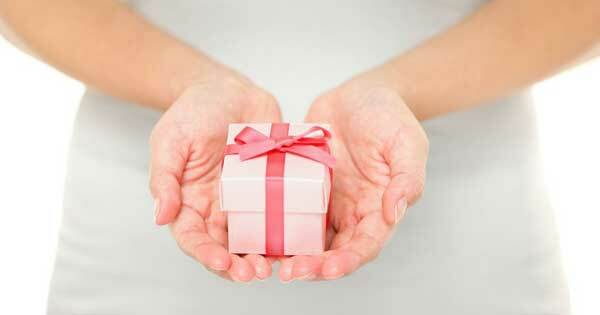 How can you only give 10 million back when you claim to write an authoritative book about giving? The people that were fooled into buying his book are . . . well. . . just a bunch of suckers. 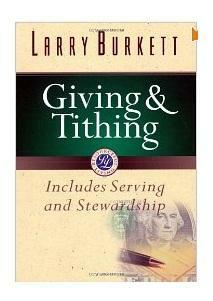 Hey, i’m not a supporter of the tithe minimum when it comes to giving, nor am i a person to talk about how much you are suppose to give, but if you are going to teach others on how to give please, oh please do not rest your fat behind on 99 million and write a book that makes you look like a sacrificing philanthropist.